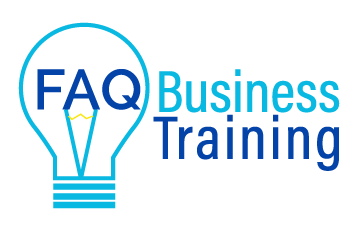 We have included past events involving FAQ Business Training to get a feel for the other events and workshops that we have completed. In 2018 our Founder Jane Tweedy presented 40 workshops, seminars and conference presentations. In the future we will add new trainers, but for now Jane is available to speak at events. This is not a complete list, rather unique events that we presented during 2018 and 2019 to date. Some more detail on some of the events appears below the table. Please note we love helping people, and will do our best to tailor our talks to the audience. Business Structure and all the Boring Essential Stuff! Spoke about ‘Packaging your web design service to save time and make more money’ to WordPress developers and users at this 320+ person event at QUT Brisbane, Queensland. This topic is suitable for business owners as well as web designers, though the examples will be aimed at web designers. Video available soon on WordCamp TV replay. 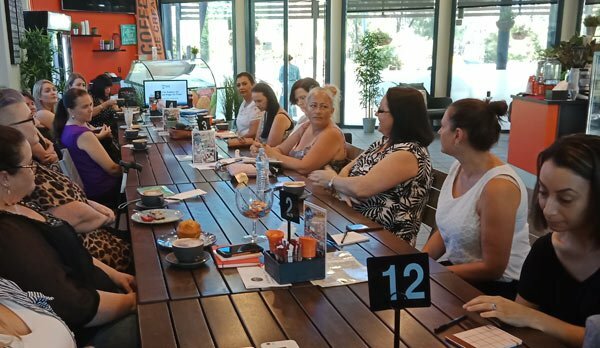 Spoke for an hour to the MIBA Penrith Networking group (at Daily Break Glenmore Park) on the Top Ten Ways to Get on the Front Page of Google for Free. This event also generated the biggest attendance for any MIBA event in Australia since launching a year ago! This is a great topic for business networking events targeting micro businesses and sole trader businesses as it is low or no cost marketing at its best! 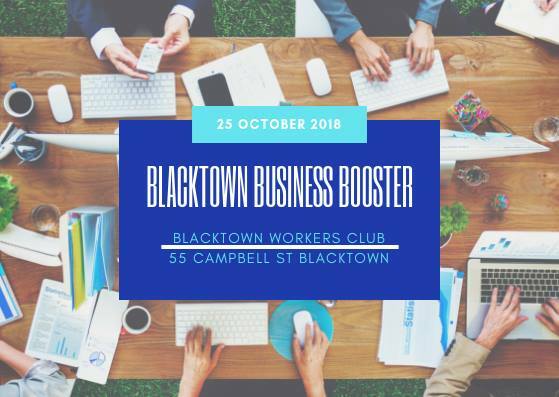 Members of the Blacktown Business Network, including our founder Jane Tweedy of FAQ Business Training presented and acted as MC at the inaugural Blacktown Business Booster as part of the NSW Small Business Month #NSWSBM2018. This event included morning tea and lunch, goodie bags and 6 speakers on scaling up your small business. This workshop (if you can call it that with over 70 participants) covered about 25 ideas on the day, plus some Facebook and Instagram tactics, and attendees took away a hand out with well over 100 ideas for low and no cost marketing ideas and tools for small business. 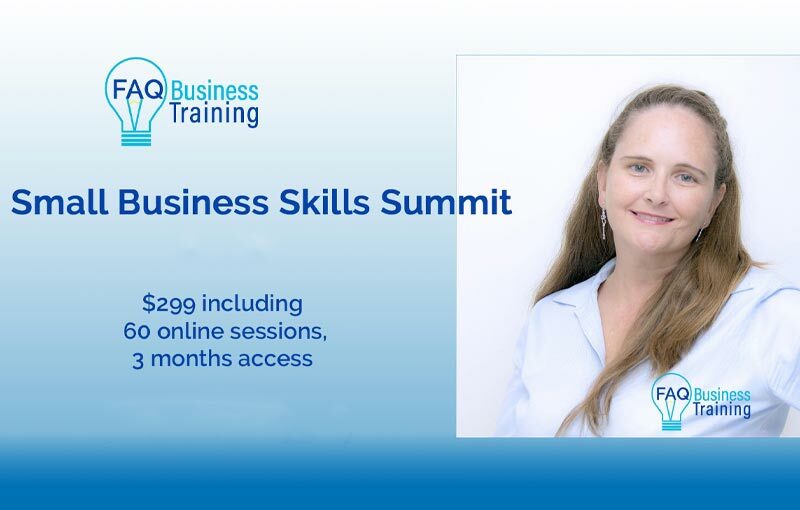 FAQ Business Training was proud to be involved in this online summit, featuring 60 topics from 60 speakers, including our Founder Jane Tweedy on Pricing and Packaging Your Services to Attract Clients. Tickets sales and Summit are now closed. 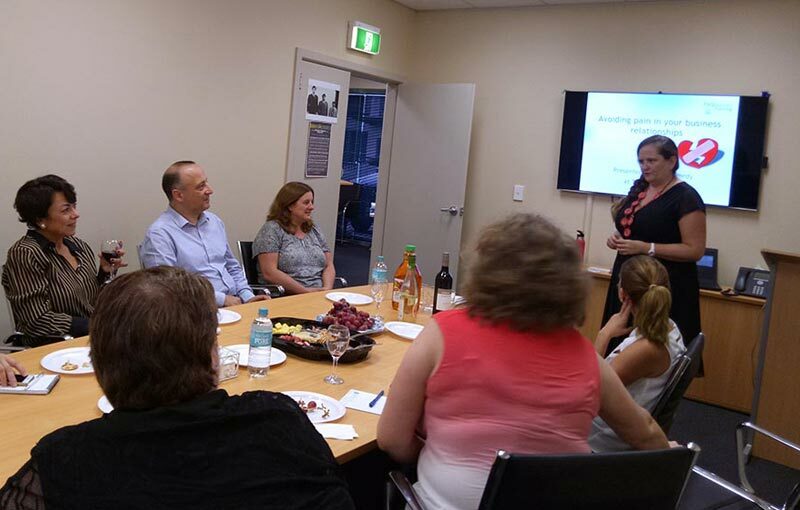 Spoke at SouthWest Sydney Networking Group (aka SWNG) Narellan Branch for a one hour workshop on Facebook Tips for Small Business. Contact SWNG if you’re interested in attending their network. Thanks Jane, your presentation and advice have added priceless value to being a member of SWNG. I appreciate the time to send these slides through, I think we all took away some very useful nuggets of information from your excellent presentation. Spoke about Developing a Website Brief with Small Businesses to WordPress developers and users at this 200+ person event. 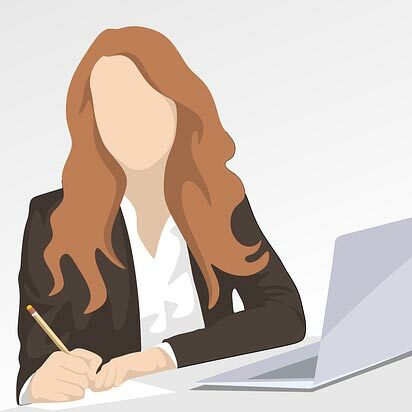 This topic is suitable for business owners and web designers, as the onus falls on both parties to create a great website brief. Replay available here. 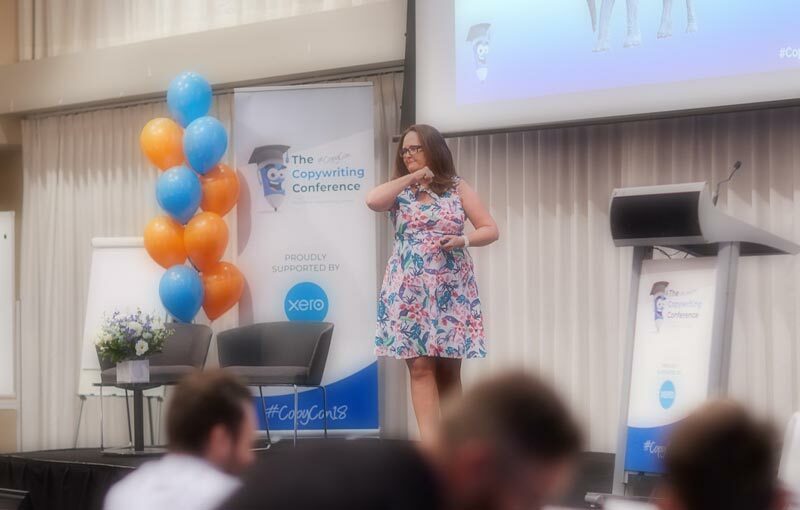 Spoke at #CopyCon18 with a great line up of speakers. Our founder Jane spoke on ‘Winning Small Business Clients by Getting in Their Heads’. This was a topic tailor made to the copywriter audience. Spoke with over 50 women at the monthly Hills District Business Mums event, for a 90 minute interactive session on ‘Networking made easier’. Many of the women were quite introverted and this really helped them learn and put into practice tips to make networking easier. In fact people were so chatty, it was hard to get them to sit back down! Designer chicks is a networking group for Hills and Sydney based designers. Having experienced major issues with pricing they asked Jane to come and present a workshop on ‘Pricing and Packaging for Creative Services’ that is complicated for creatives and those with longer term projects (like interior design). Attendees walked away from this workshop buzzing, and a number made significant changes to the pricing and packaging in their businesses.